As I've written a few times now, I've taken a strong turn towards vintage Dodgers collectibles. That's not to say that I'm ignoring modern cards all together, it's just that there's something more meaningful (maybe historic is a better word) about the old stuff. Recently, I made a small purchase of a couple of new items to my collection, and they are a couple of vintage stamps. Check out the 1964 Wheaties Baseball stamp of hurler and future Dodgers pitching coach Ron Perronoski below. This is my very first Wheaties stamp. 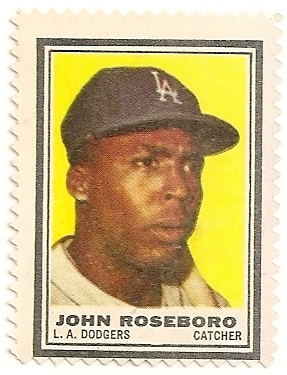 I also took home a 1962 Topps stamp of Johnny Roseboro. In all, I paid $4 delivered for both of them. I am writing this post to give credit where credit is due. 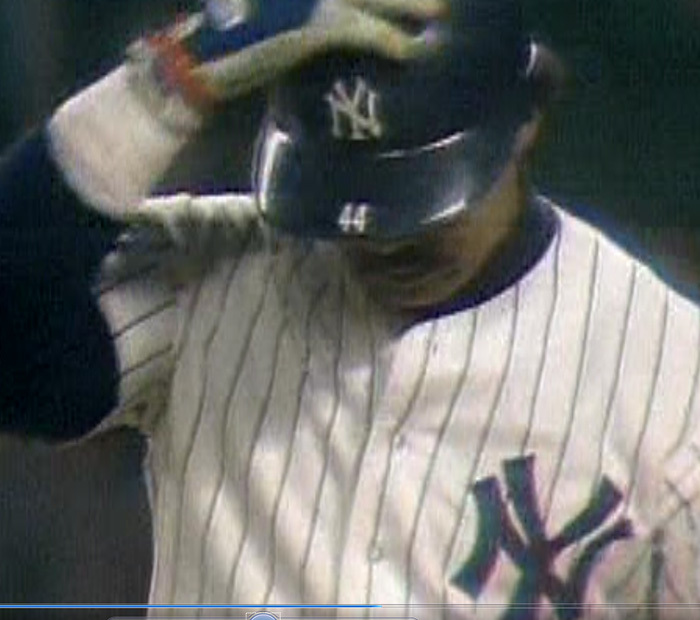 Besides, anytime I can make light of Reggie Jackson's 3 bombs that he hit against us in Game 6 of the 1977 World Series is a good thing. 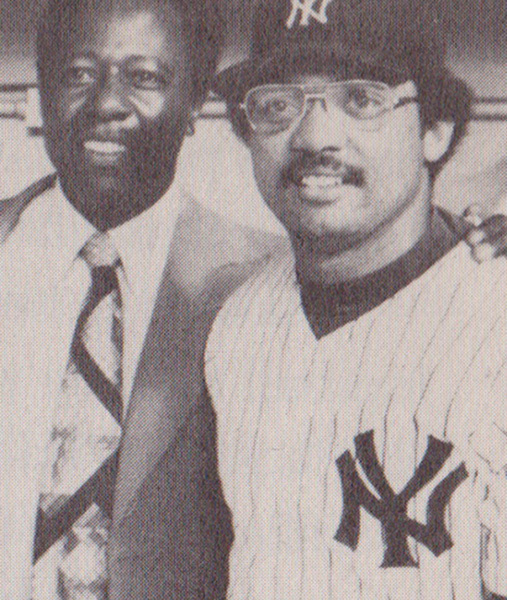 As you may know, SCP Auctions HAD a supposed Game 6 1977 World Series game-worn jersey by Reggie Jackson up for auction. It would no doubt garner a bunch of interest, as well as disdain from the Dodger faithful. In fact, Steve Garvey (who is also selling all of his personal memorabilia at SCP) spoke about buying it for the sole purpose of burning it (see that interview here). 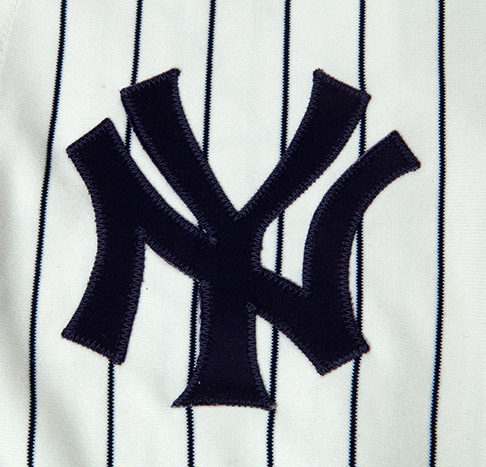 SCP Auctions, in agreement with Reggie Jackson, has decided to withdraw his 1977 Yankees jersey attributed to Game 6 of the 1977 World Series from our current auction. 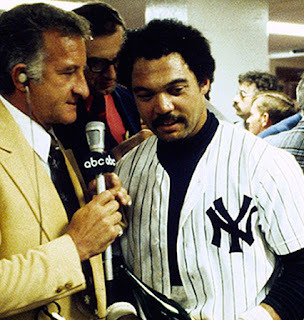 Photographic evidence indicates that this jersey was worn by Reggie in the Yankees clubhouse after Game 6 of the 1977 World Series, however, further detailed analysis of video footage of the game shows some subtle inconsistencies between this jersey and the one he wore on the field during the game. This is based primarily on analysis of the pinstripe alignment relative to the sewn on “NY” crest on the front of the jersey. Since taking this jersey home from Yankee Stadium on the night of October 18, 1977, Reggie has kept this jersey for 35 years believing it to be the one he wore on the field. However, SCP Auctions and Reggie Jackson are in agreement that further research is required to positively validate this jersey as his game worn jersey from that night. In a time when several well-known sports memorabilia auctioneers are facing jail time for nefarious dealings it's nice to hear that there are some auction houses willing to step up the plate when information becomes available showing it's not the real thing. Below are some pics clearly showing that the jersey for sale is not the same one worn on the field by Jackson. 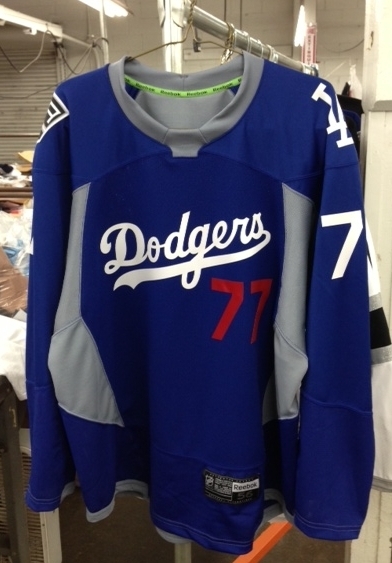 Bid on Some of Those Great Dodgers' Hockey Jersey's Now! 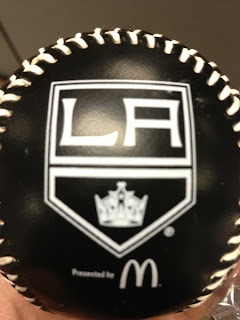 Last week was Dodger Pride Night at the LA Kings game, and as you'll remember the team sported the above Dodger-themed hockey jerseys during their pregame warmup. Well, monied fans at the game had the opportunity to bid on the pregame warmup-worn jersey's for charity, and they went for a pretty penny. Kings blogger John Hoven at Mayor's Manor provided some details on the final bid prices on twitter. That's some strong prices, but not too surprising when you consider how cool those jersey's are. Really... they look fantastic up close. Fortunately, for those unable to attend the game there is another opportunity to bid on a few other jersey's. 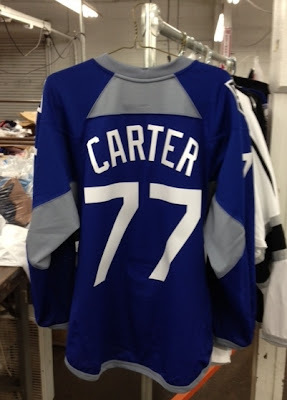 At NHL Auctions they have the warmup-worn jersey's of the 3 most popular Kings players up for grabs - Dustin Brown, Anze Kopitar and Jonathan Quick. At the time of this posting, the Brown is at $1,525, Kopitar at $1,725, and Quick is at $1,025. 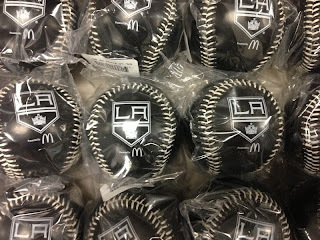 There is also a large group of Kings autographed Baseballs waiting for your bid. Go here to check out the auction. Bidding ends next Monday, and all proceeds go to the Kings Care Foundation. UPDATE: To Check out the final bid prices for these jersey's check out this post. 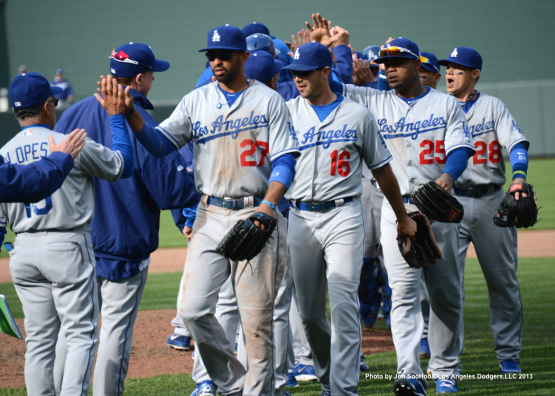 Dodgers finally get to celebrate a win yesterday against the Orioles, pic via Jon SooHoo/LA Dodgers 2013. Yasiel Puig injures thumb, placed on 7-day DL, via Eric Stephen at Trule Blue LA. Mark Simon at ESPN takes an in depth look at the troubles Matt Kemp has been having at the plate. Though Kemp is known for hitting the ball with power to all fields, through the first three weeks of the season, Kemp has done little against the pitches on the inner half of the plate, or that jammed him off the inside corner. Via Deadspin, Justin Sellers was up to no good in the Dodgers dugout during yesterdays game. They've got video. 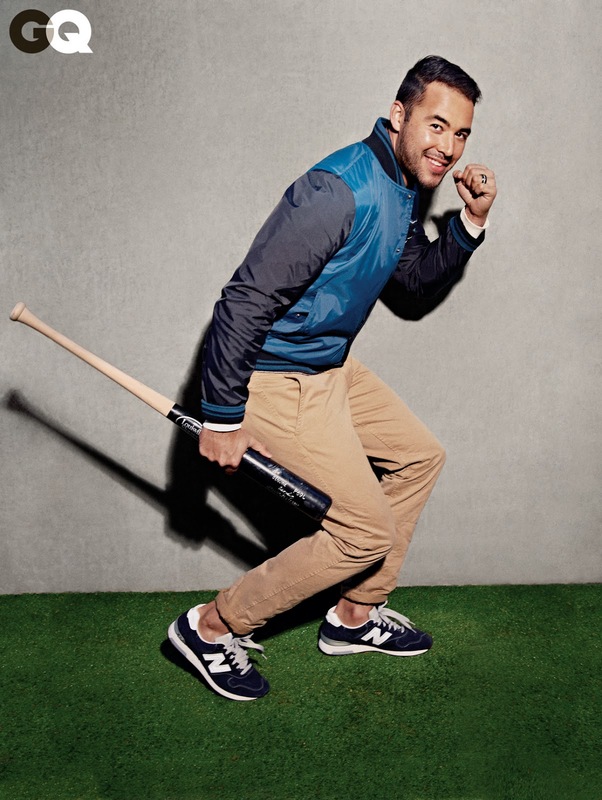 Andre Ethier is featured along with several Major Leaguers in the current issue of GQ. Check out his interview here with Nathaniel Penn of GQ. To the right is Andre sporting some designer-styled clothing. Mike Petriello at MSTI, writes that "The Luis Cruz Experiment Just Isn't Working Out." I still think it's too early to tell. The season is way too young. On the other hand, I am known by friends to be an extremely patient person. Greg Zakwin at Plaschke, Thy Sweater is Argyle snagged a couple of Drysdale auto's; of both husband and wife. 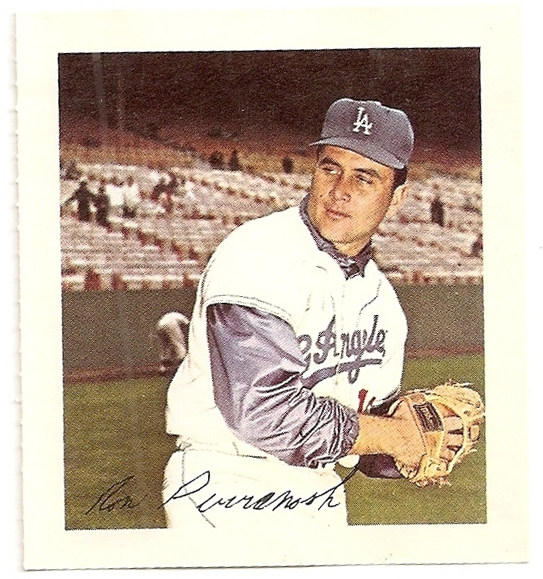 GCRL continues on with Part 2 of the evolution of Dodger 3rd Basemen with Baseball cards. 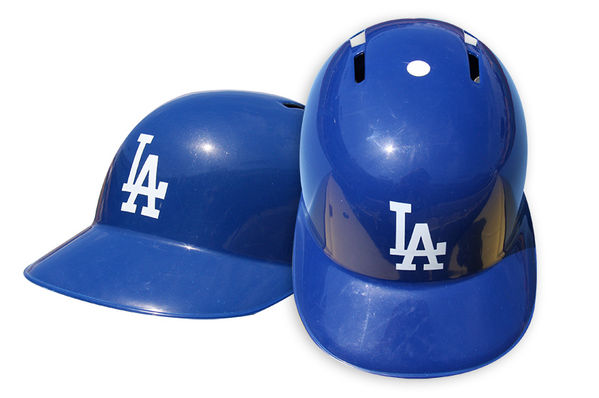 This coming Sunday, kids at the Dodgers game will receive the below batting helmet. Pic via twitter @Dodgers. Clayton Richer at Baseball Hot Corner shares an interview with the grand-daughter of Babe Ruth: Linda Ruth Tosetti. He loved to hunt. I can attest from my Mom, Dorothy, her and Babe ate everything he shot! Babe loved to try all sports. He loved to play basketball, bowling, swimming, handball, football at Notre Dame, with “Wild” Bill Kelly. In his earlier days, he loved to box. His friend Jack Dempsey told him that baseball paid better. He tried Tennis, Cricket, Pool, swimming, and he loved to horseback ride and did it every chance he could. Of course we can not forget his golfing!